What are the hardware requirements to run the game? 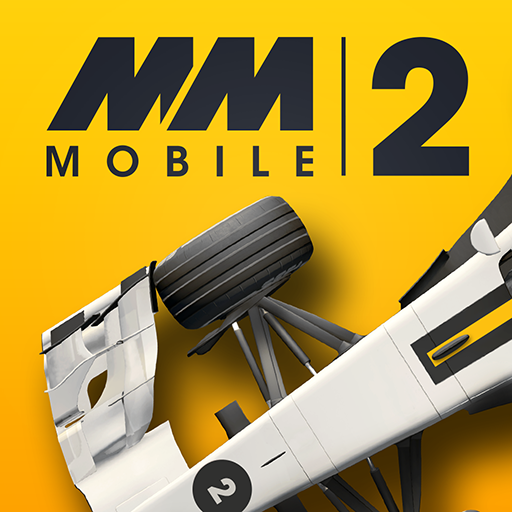 If you have encountered a bug or other issue while playing Motorsport Manager we would love to hear about it! Please try and give as much detail as possible as this enables us to better investigate the issue. It may be helpful for you to attach a save file to your report. There is a PDF attachment called 'GuideToGettingYourSaveFile' which has instructions to help you to retrieve it. If you have any further information to add after you have submitted your request then you can reply in the comments section of the same ticket. En mi anterior móvil lo tenia, con las compras realizadas del paquete editor, ahora en he cambiado de movil y no me sale, ¿que puedo hacer?